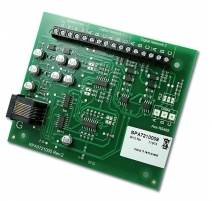 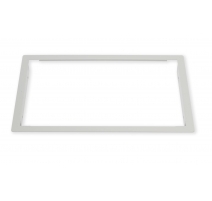 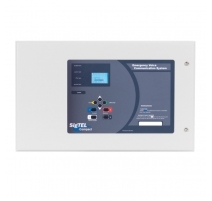 The SigTEL Compact range comprises two wall-mounting master controllers (the ECU-4 and the ECU-8 which can handle 4 and 8 lines respectively) and an eight-line expansion unit (the ECU-8S). 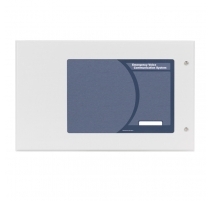 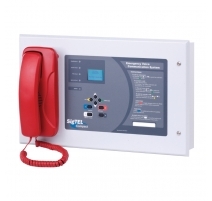 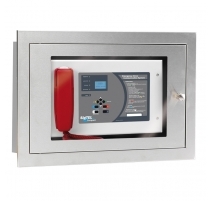 Typically located in a building's control room or fire services access point, the ECU-4 and ECU-8 allow management and/or the fire services to communicate via a telephone-style handset with the system's 'outstations'. 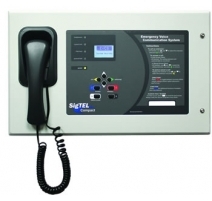 SigTEL 4-64 Line Controllers There are 7 products.